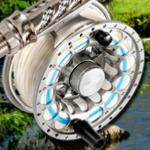 Fly fishing Reels & reel accessories including Snowbee's World Class Range including, Snowbee Classic2 Fly Reels, Snowbee Onyx Fly Reels, Snowbee Spectre Fly Reels & Saltwater Fly Reels all available from troutcatchers. 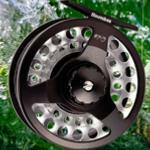 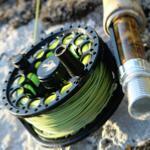 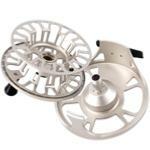 All fly reels have spare spools to purchase to build up your collection of fly lines. 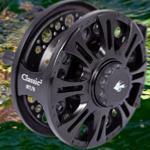 If you need any help before choosing, please click here. 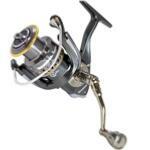 If you are looking for a combination set up, Rod, Reel & Fly Line, please check this link out and see if you qualify for a 20% Discount.